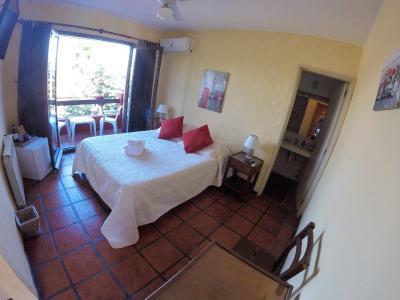 Lock in a great price for Posada El Viajero – rated 8.9 by recent guests! Good breakfast; comfortable bed; gentleman that worked at reception was friendly and helpful; close to ferry terminal and historic area. Beautiful building, wonderful staff, besides the man working the night shift. Amazing rooftop terrace. Excellent breakfast! 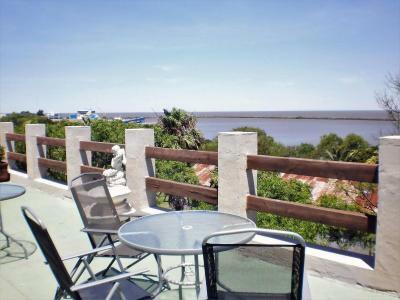 Great proximity to old town Colonia. Most helpful staff plus the best location in central BA. Great location to the old centre and near the ferry and bus terminal. Loved the breakfast, room and attendance. 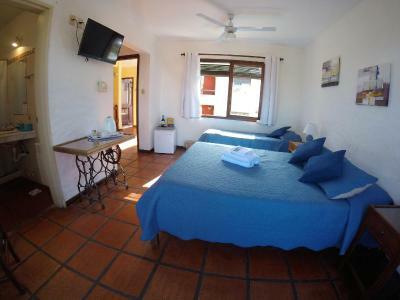 The room has very good heating and clean bathroom facilities with a heater in bathroom and living. 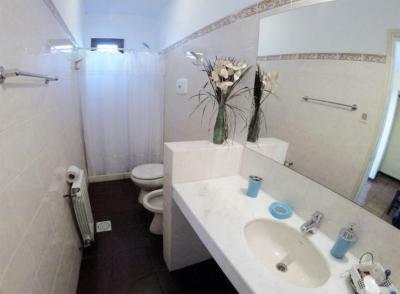 Very comfortable small room with twin beds and a well-appointed small bathroom. We did not use the air conditioning or TV. 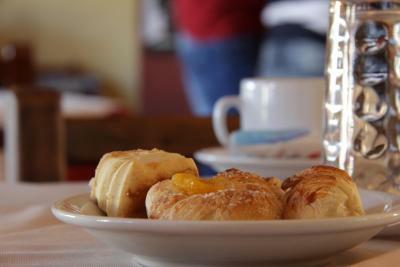 The breakfast was wonderful ... fresh scrambled eggs and lots of choices, freshly squeezed orange juice, etc. Very helpful and friendly staff. Great location. Helpful staff. Clean facilities. Great breakfast. 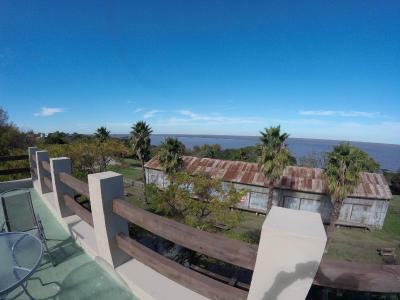 Location: next to Colonia old city (5 min on foot). Very nice staff. Nice breakfast. 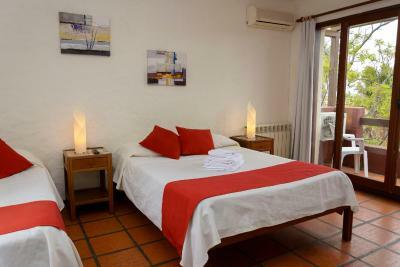 Close to the historic center, close to the bus and ferry terminal. Nice breakfast / common room area with great music playing my the staff. We love posadas. It was clean and friendly. Great location in the old town. Very personable staff. 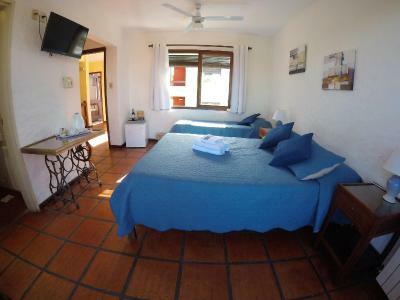 Posada El Viajero This rating is a reflection of how the property compares to the industry standard when it comes to price, facilities and services available. It's based on a self-evaluation by the property. Use this rating to help choose your stay! 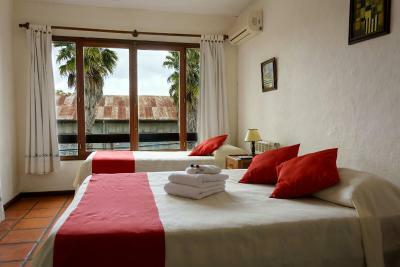 Posada El Viajero offers bright and spacious rooms right in front of the scenic Rio de la Plata river. It offers bike rentals and organizes horse riding excursions and citywide tours. The bus stop is 1,300 feet away. Free WiFi is provided. 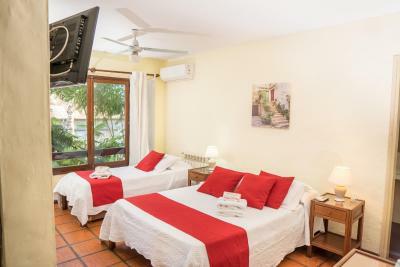 All rooms have a simply furnished interior and are fitted with air conditioning and a TV set. 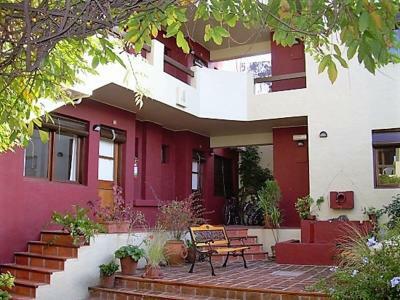 El Viajero Bed and Breakfast’s staff can arrange local sightseeing trips such as visits to the national parks and trips to well-known cheese shops of Colonia Suiza. 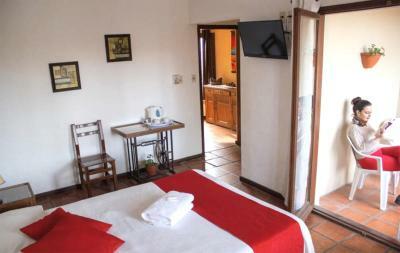 Posada El Viajero is 350 feet from Colonia’s historic quarter, a UNESCO World Heritage site. 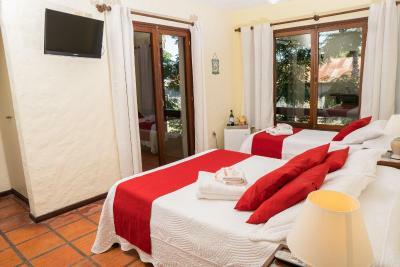 When would you like to stay at Posada El Viajero? 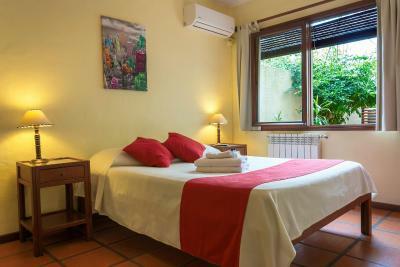 This room features a double bed and a private bathroom. 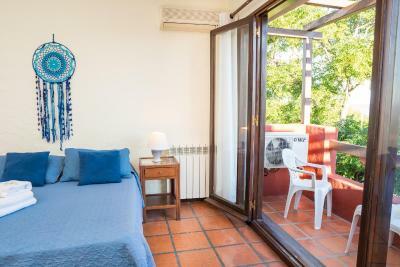 This Premium Double Room features a private balcony. 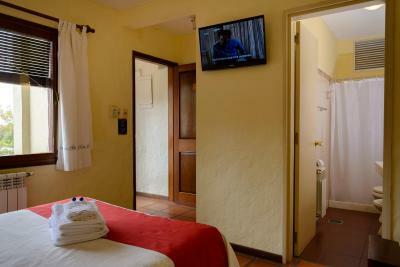 This room features a double bed, air conditioning, cable TV and WiFi access. 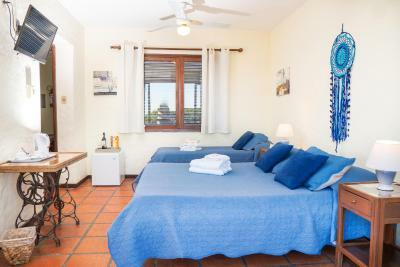 This room features twin beds and a private bathroom. House Rules Posada El Viajero takes special requests – add in the next step! 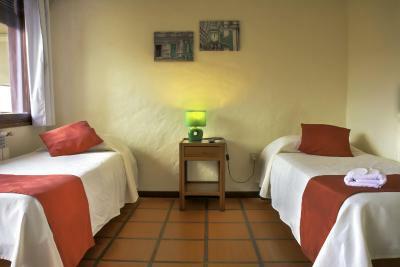 Posada El Viajero accepts these cards and reserves the right to temporarily hold an amount prior to arrival. 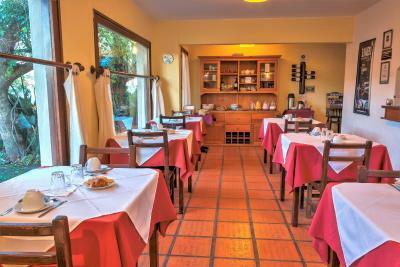 Location is grat, breakfast fine, nice place and very clean. 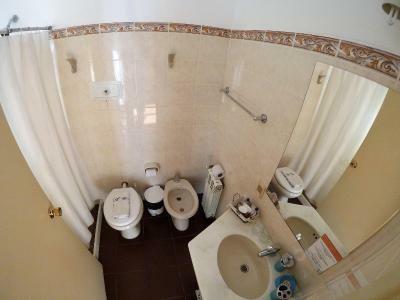 Great location, nice room, comfy bed, good shower. Spotty wifi; road adjacent to hotel can be a little noisy (tour bus parking area); women working at reception not as friendly. The customer service was very friendly, understanding and always available. 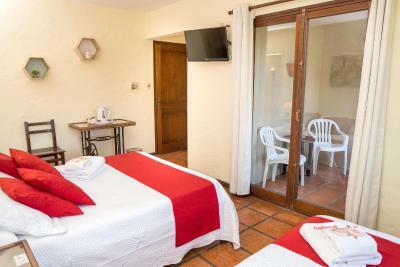 It was a joy to stay here, affordable prices and all the services wee needed were more than sufficient. Would recommend to anyone. 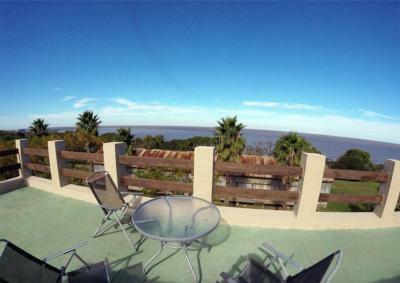 It's a beautiful property, located walking distance from everything. I'd recommend it to anyone who wants to just unwind and take some me time. Staff doesn't speak English but are extremely helpful in trying to figure out what you want! Staff is very friendly and very helpful to facilitate storage of our luggage bags as we arrived too early before check in hours. Breakfast is decent and eating in the garden is nice and cosy under the morning sun. Nice view over the river. Value for money. This place was fine to stay in, but Colonia itself is a bit overrated, to my mind. Probably worth a two-hour visit if you're passing through on your way to or from the Buenos Aires ferry, but not much more. 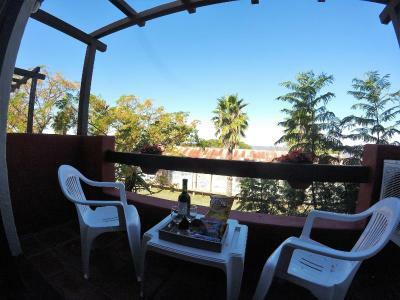 This place has an excellent location, about 5 minutes walk from the bus station, a minute from the riverbank and about 2 minutes from the historical part of Colonia. 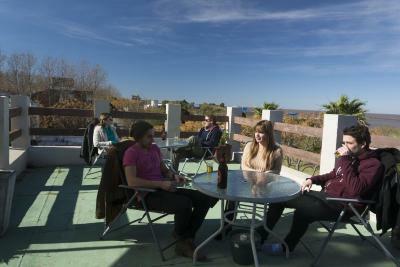 It is warm, comfortable and clean and has very pleasant views over green areas like neighbouring gardens. 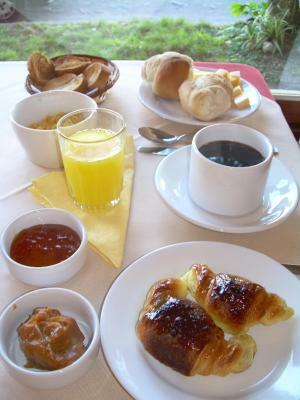 On my visit, the staff were very helpful and the breakfast was well laid out and tasty.